Lauryn Hill's legacy-solidifying magnum opus, The Miseducation of Lauryn Hill, is celebrating two decades of replay value, undeniable influence and overall excellence. However, the 20-year anniversary tour, which was organized in tandem with celebrating the classic project, has hit a couple waves of turbulence. According to reports from a tour stop last week in Portland, supporting acts Nas and Santigold have both been cut from a slew of the remaining dates without prior warning to ticket holders. Taking to Twitter, Santigold commented on the matter at hand, explaining that the change was "due to the tour organizers' decision to reduce the support." On top of sharing which dates she will no longer be present for, she also added an apology, writing, "So sorry to disappoint my fans." Additionally, in a reply to another fan, Santigold responded that she found out about the unfortunate news in the form of a note from Ms. Hill's management team that read: "Due to production issues, The Miseducation 20th Anniversary Tour is unable to accommodate Santigold's performance this evening." Nas has not yet addressed the tour cancelations, nor has he confirmed which dates he'll be absent from, if not all. 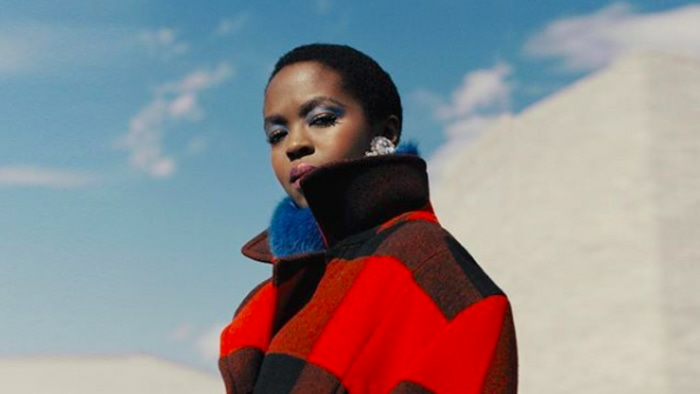 He did, however, confirm he'll be joining Ms. Hill on tour for her New Zealand dates in February 2019. Back in July, a series of dates were canceled or postponed due to "unforeseen production issues." The tour is scheduled to continue through the fall in the United States before heading overseas in November. 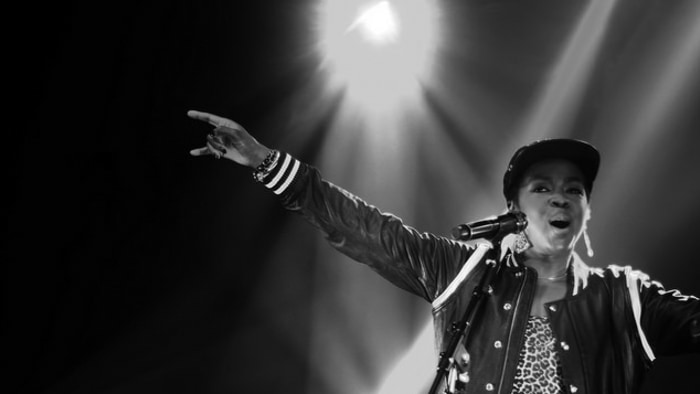 At the time of this report, Ms. Lauryn Hill or her management have not yet issued a formal explanation or statement.